Let's face it. There just aren't very many popular Y names. 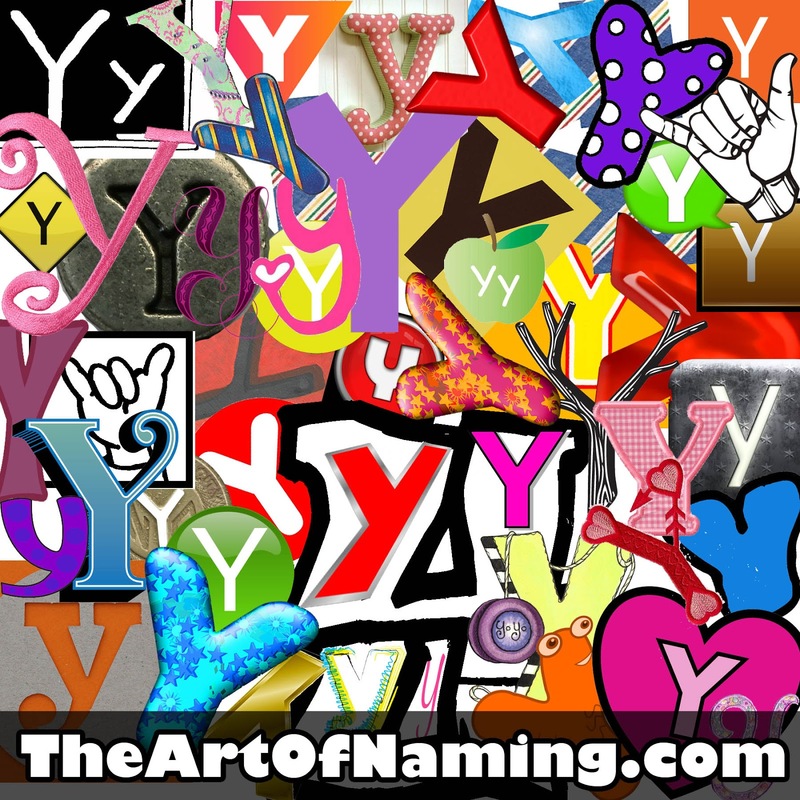 You occasionally hear them, my own middle name starts with a Y, but as a whole, Y names just aren't hitting the spot for mainstream parents. Isn't that something we should change? There are many more names that start with Y out there than I even thought there were. I found a couple hundred per gender to browse through which means this letter has enormous potential if only someone would get the trend going. If you're into the unique and unusual, this letter can be your best friend! 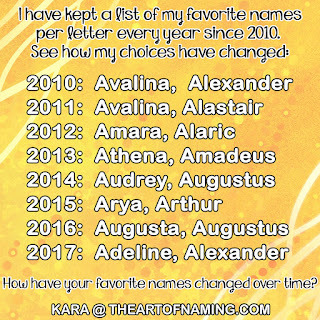 Take a look at the 25 Y names for girls and the 25 Y names for boys that I picked out and let me know which ones you love most! What do you think of the letter Y? If it isn't the letter for you, use the links below to browse other letters. I can add a few to your list! Ysoria, Ymatke, and Yentadona, all feminine.